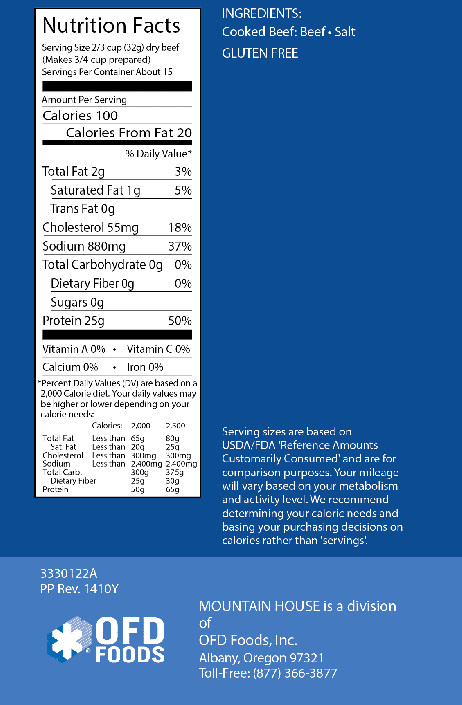 Long shelf life…up to 25 years! 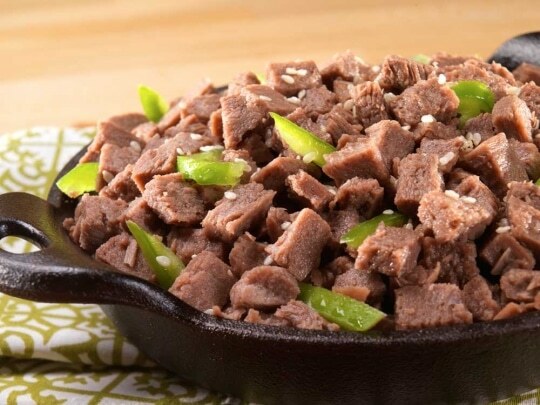 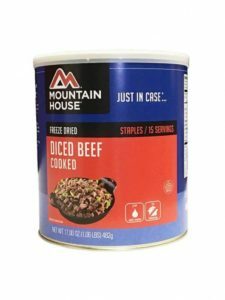 Simple Food Preparation, our freeze dried foods from Mountain House® are easy to prepare-just add hot water…wait 10 minutes…and eat! 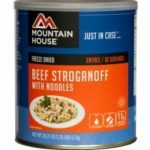 Because no cooking is needed, these foods require much less water and fuel than most fresh, frozen or dehydrated foods (further conserving these two precious commodities. 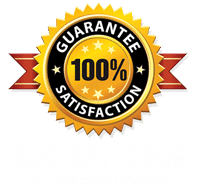 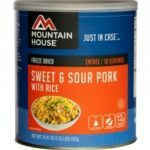 When it comes to long-term storage for emergency preparedness and disaster relief, Mountain House® #10 can foods are your best choice and the cadillac of all freeze dried foods. 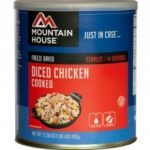 When it comes to long-term storage of emergency foods Mountain House® is the #1 choice. 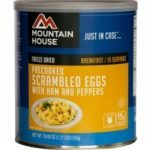 That’s because Mountain House® has been recognized as the best tasting freeze dried food with the longest storage life. 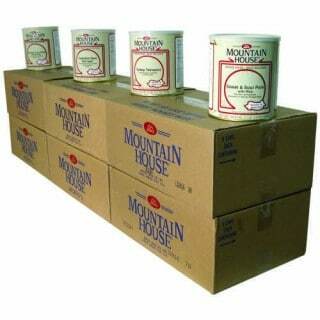 Mountain House®, is the winner of the Gold Taste Award. Taste The Mountain House® Difference! 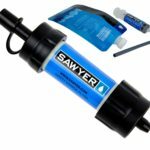 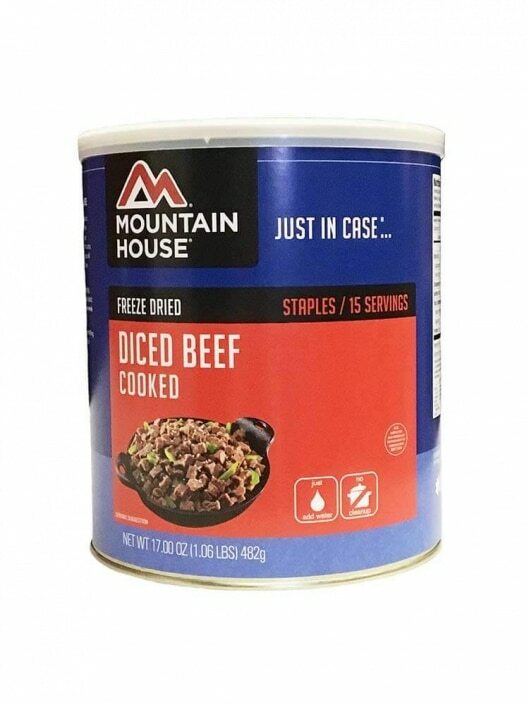 Protect your family today with an emergency freeze dried food supply, while they are available and before you need it! 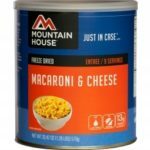 MOUNTAIN HOUSE ENTREE PAC (36 CANS / 6 CASES) MOUD142.